The Covent Garden tea bar serves single-origin tea, tea-infused cocktails, a library of books, vinyl records as well as film screenings on special occasions - stop by for their special Valentine's tea and you can enjoy a classic romantic movie and a cocktail. 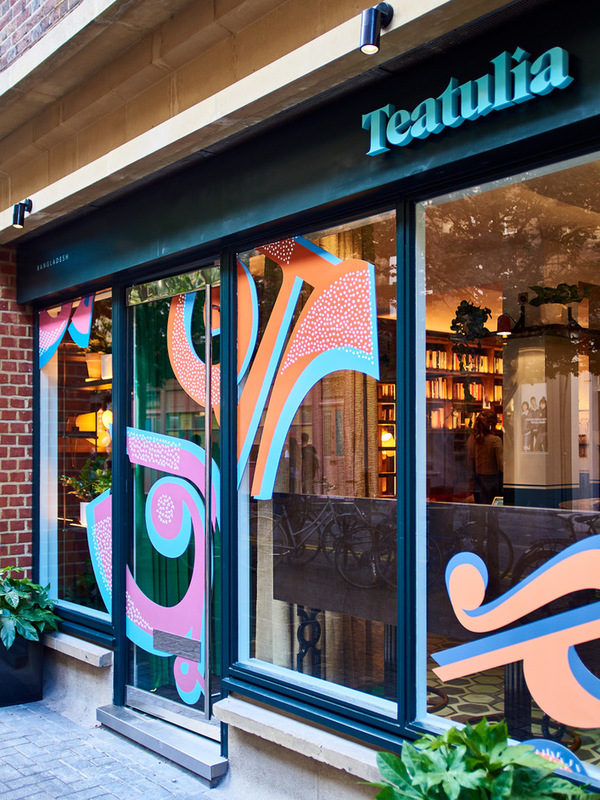 Whatever time of day you visit you can indulge in a pot or cuppa, knowing that all of Teatulia's tea is organic, single-origin and is hand-picked at the Teatulia garden in northern Bangladesh. They offer loose leaf tea - from ginger to oolong - to take away in jazzy canisters but if you want to stay, the Russell Sage-designed space is rather beautiful with its comfy sofas, wood panels and plenty of reading material. Teatulia gyms, sporting activities, health & beauty and fitness. The best pubs near London Teatulia. Teatulia clubs, bars, cabaret nights, casinos and interesting nightlife. Where to have your meeting, conference, exhibition, private dining or training course near Teatulia. From cheap budget hotels to luxury 5 star hotels see our deals for Teatulia hotels, including Thistle Holborn, The Kingsley from 78% off.